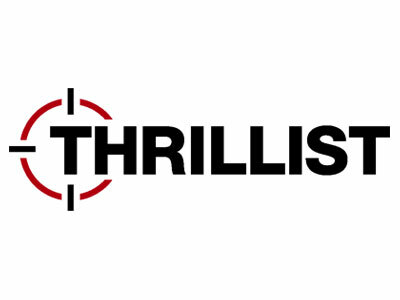 This week, Thrillist has several new openings. The company has looking for a video producer, a managing editor, a senior New York editor, a deputy cities editor and a news staff writer. Get the scoop on these openings below, and find additional just-posted gigs on Mediabistro.